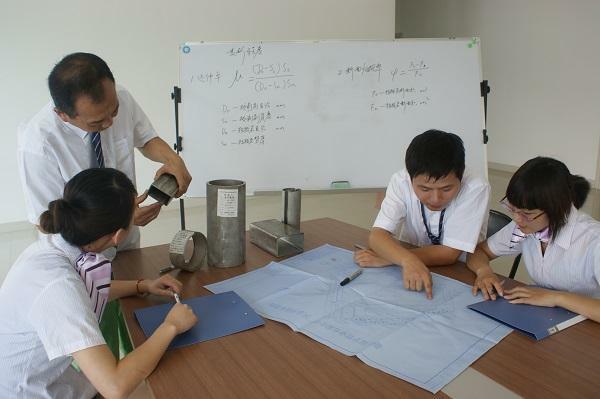 In 2006, Fujian Huacheng Stainless Steel Pipe Co.,Ltd. Established in Fujian city. 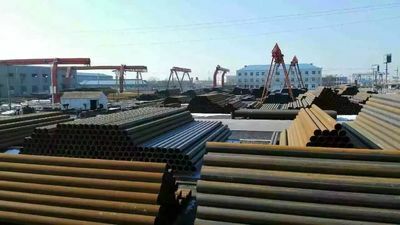 Is one of the most famous enterprise of steel pipe in China.Audited by ISO, UK LR, Italy RINA, pressure pipe production license, CCS, BV, GL, ABS, DNV and TUV. 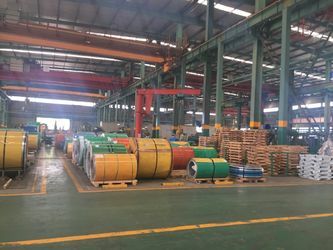 After 6 years rapid growth of international business, also according to clients demand, in 2012 we expand range of products including plate, pipe, carbon steel pipe, alloy pipe,steel bars, wire, and pipe fittings. 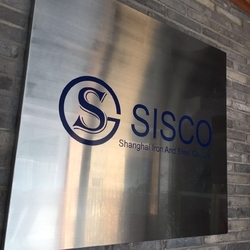 In order to promote the development of international business, we set up Shanghai Iron and Steel Co.,Ltd (SISCO). in 2015 located Shanghai city,which is the center of economics and transportation. 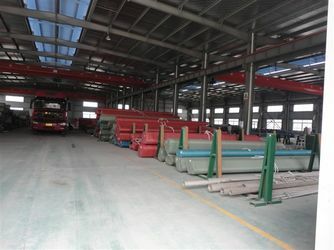 SISCO set up several production bases in Shangdong & Hebei &Jiangsu & Fujian Provice, manufacturing steel pipe, steel plate, stee bar, wire, pipe fittings,bolts and nuts.Equip with domestic & international advance technology, production and inspection facilities, our factory is strictly following up ISO quality management system and international standard & regulation under the leadership of professional engineers and production team. SISCO Group always insist on the principle of ” Credit-Based , Customer First , High Quality , High efficiency “ , pursuing 100% customer satisfaction. 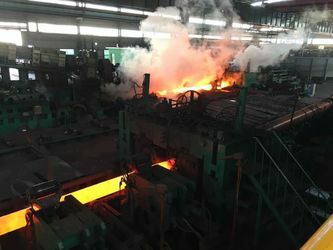 Shanghai Iron and Steel Co.,Ltd., as a subsidiary under the group, is mainly responsible of the exporting business of the group. Sisco’s steel products is widely applied in petroleum&gas pipeline, water pipeline, construction & building, dredging and piling projects. 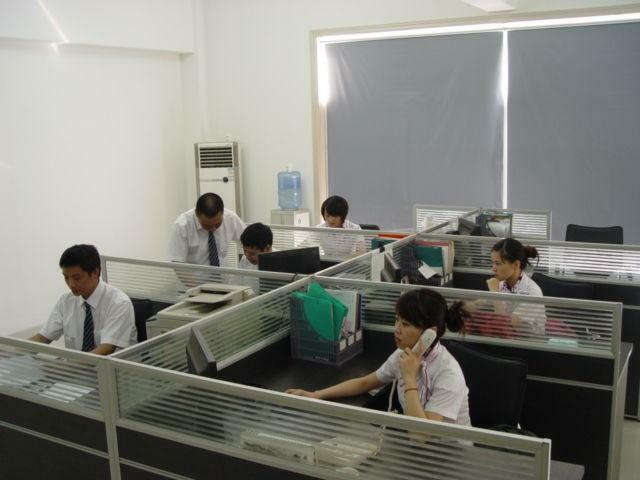 Our sales market is spreading all over the world, such as Southeast Asia, Mid-east, Europe, South America, Africa and so on, obtaining a good reputation among customers. in 2006, Fuding Huacheng Stainless Steel Tube Co.,Ltd. established.producing stainless steel pipe and tube. 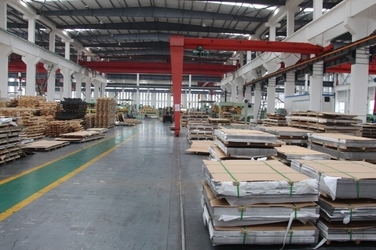 in 2009, Wenzhou Yisin company established to trade steel pipe and plate. 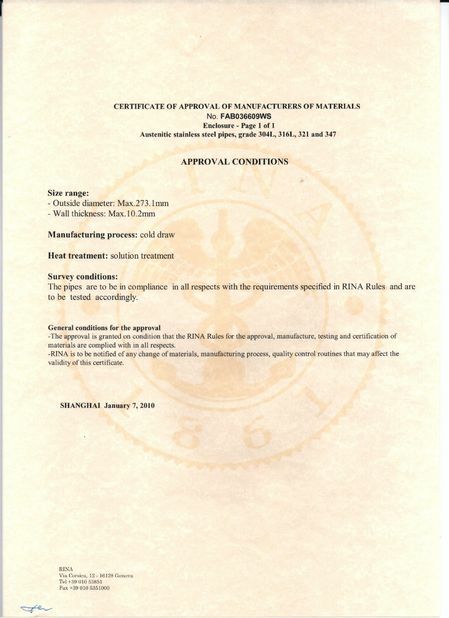 in 2015, SISCO established to trade stainless steel sheets, plates, seamless pipe, carbon steel pipe, ERW pipe. SISCO is one of the professinal trader and manufacturer which specialize in the stainless steel plate and pipe. with grade of 304L, 321, 310S,316L, 316Ti, 317L, 347H, 904L, 2205, 2304, 2101, 2507, S31803,800H, 600 and so on. 1, We have stocks over 30 grades. customer can buy regular stock in a short time. 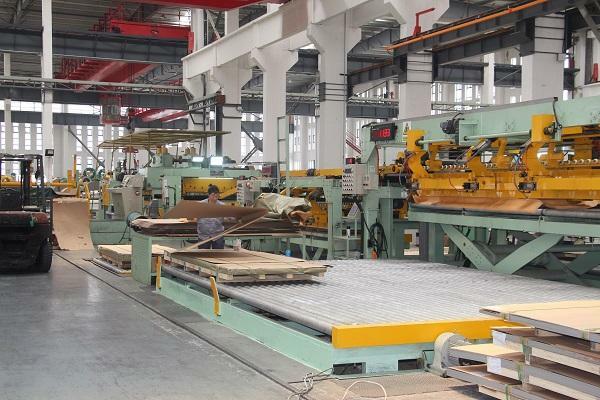 2, We have processing warehouse to cut and packing plate as cutomers request. Chongqin Chuanwei Petrochemical Industry Co.,Ltd. 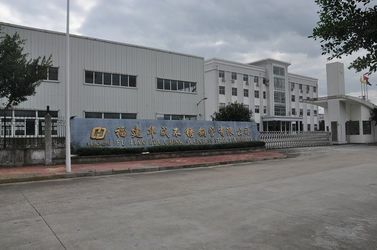 Hubei Telun Petrochmemical Industry Co.,Ltd. Fujian Petrochemical Industry Group Co.,Ltd. Juangsu Zhongsheng Petrochemical Industry Co.,Ltd. Fujian Dongxin Petrochemical Industry Co.,Ltd. Guangdong Huizhou Gas Power Generation Co.,Ltd. Fujiang Shengwang Milk Industry Co.,Ltd. Fujiang Changfu Milk Industry Co.,Ltd. Choose SISCO, you will enjoy our value-added and one stop services, it is our duty forever. We have big range of steel products. each term incharge of one kind of product. Before order, we discuss with customers all details clear. 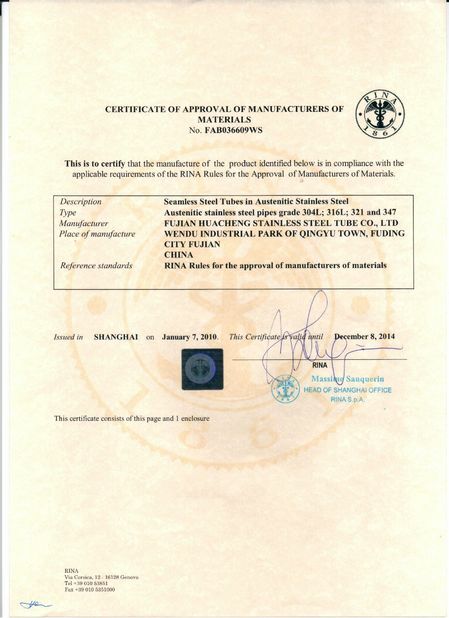 Products dimensions, grade, quantity, standard, tolerance special request, weight tolerance, packing, marking, delivery time, payments, price term, the third pary inspection. 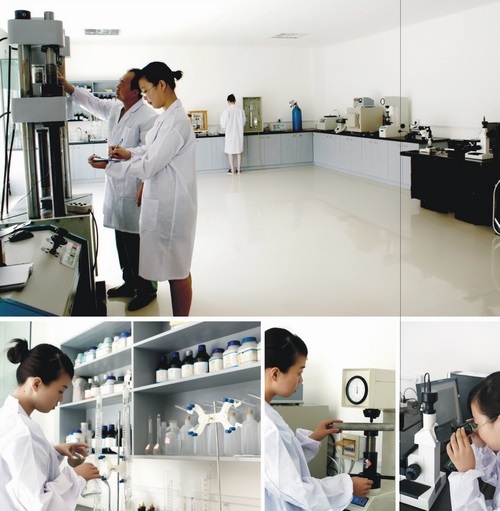 Our QC check each product quality.Also the third party inspection is available.